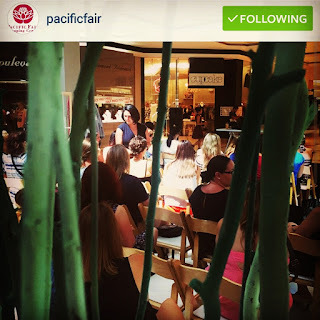 In April I was invited to present a Perfume Master Class at Pacific Fair on the Gold Coast to celebrate the launch of their Autumn Winter Fashion campaign. 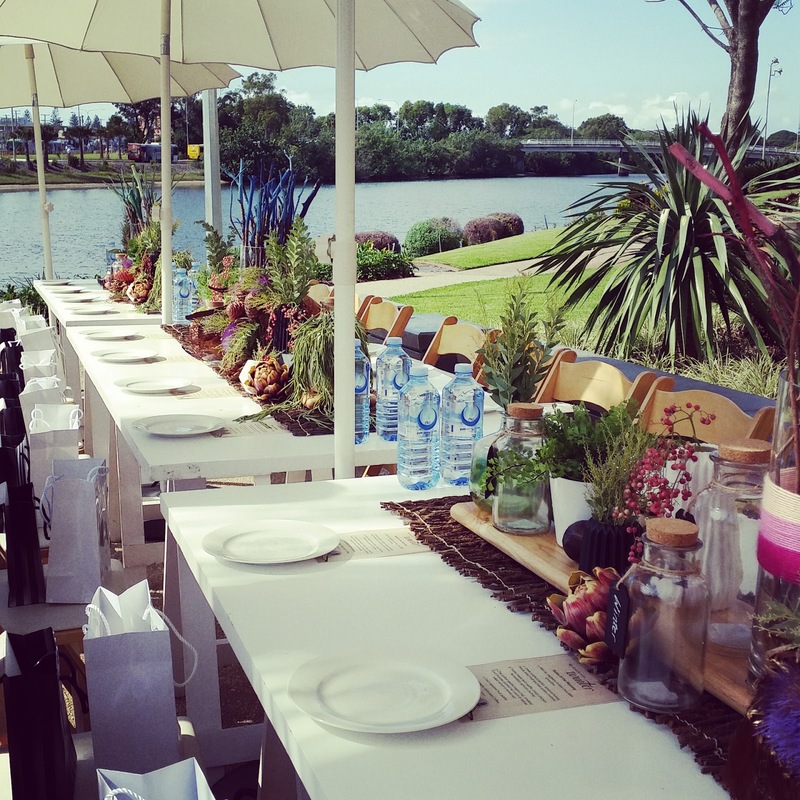 Pacific Fair invited local Gold Coast bloggers and fashion blogger super star Sara Donaldson from Harper and Harley to enjoy breakfast by the river. 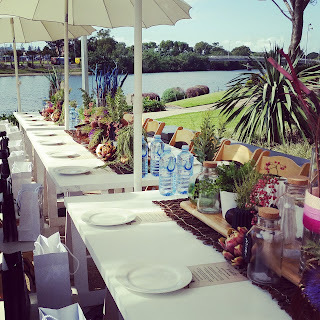 The setting was gorgeous, and the bloggers were treated to sparkling wine and yummy food followed by a fashion parade of the latest fashions. I love presenting my perfume master classes, but it is quite daunting choosing an outfit to wear when you know you will be standing in front of 20 fashion bloggers! Once this part of the morning was complete, I went to work. 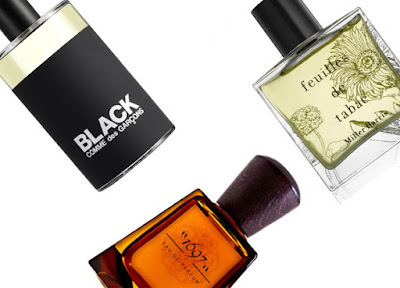 We covered the history of perfume, and a little of how perfumers train and how they create their works of art. Not many people know of the extensive training required to become a perfumer, it makes me very sad that they are not often given the recognition they deserve. We then covered raw materials, how they are extracted and how they are the building blocks of perfume. Our bloggers then had an opportunity to create their own perfume, using the Olfactorium from Cinquieme Sens, our partner in Paris. The Olfactorium contains 19 accords, all representing the 19 fragrance family that Cinquieme Sens have identified. Image Credits - Sassy Australia, Fifi Deluxe, The Fashion Heist and Zest Fashion Blog. I love seeing the photos that people post on Instagram. One of the main goals of The Powder Room is to change the way people think about perfume, and I find it very gratifying when people post lovely photos and comments about their experience. The next day shoppers at Pacific Fair had the opportunity to attend perfume school with me. Guests were able to see the fashion and taste the food that the bloggers had in a series of stores across the centre, finishing with a perfume talk with me. I taught them how to chose a new fragrance for cooler weather, how to wear and store fragrance, and we smelt some new perfume launches including B. Balenciaga.